Before you know it, Christmas will be here! 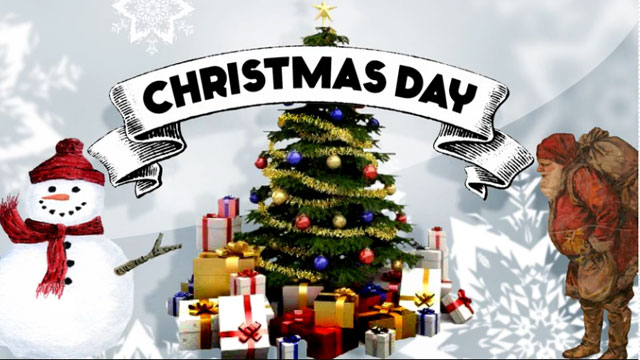 As this PBS LearningMedia video describes, Christmas originated as a commemoration of Jesus’s birth, and since then, it has evolved to encapsulate many other cultural holiday traditions and celebrations, like decorating trees, festive parties and meals with family, listening to Christmas music on the radio, visits with Santa and giving gifts. The gift-giving tradition dates back hundreds of years, when children in Europe would receive small presents around Christmas-time – German and Dutch immigrants brought those customs to America. Today, that role goes to good ole’ Kris Kringle.